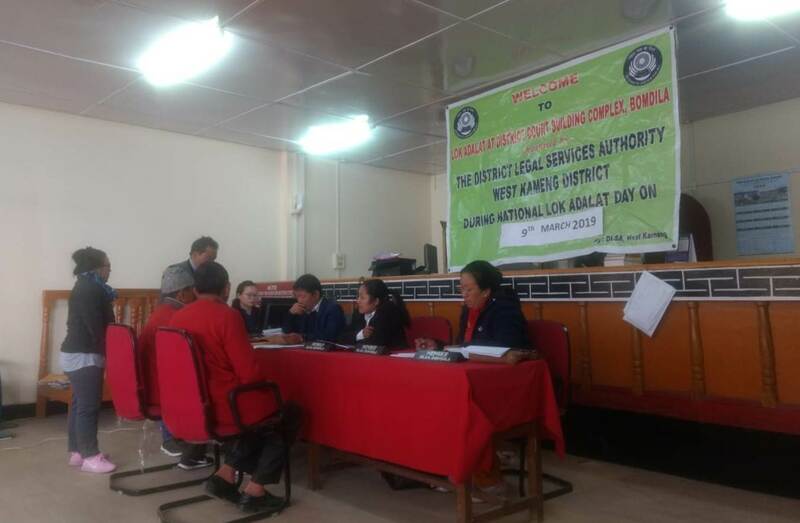 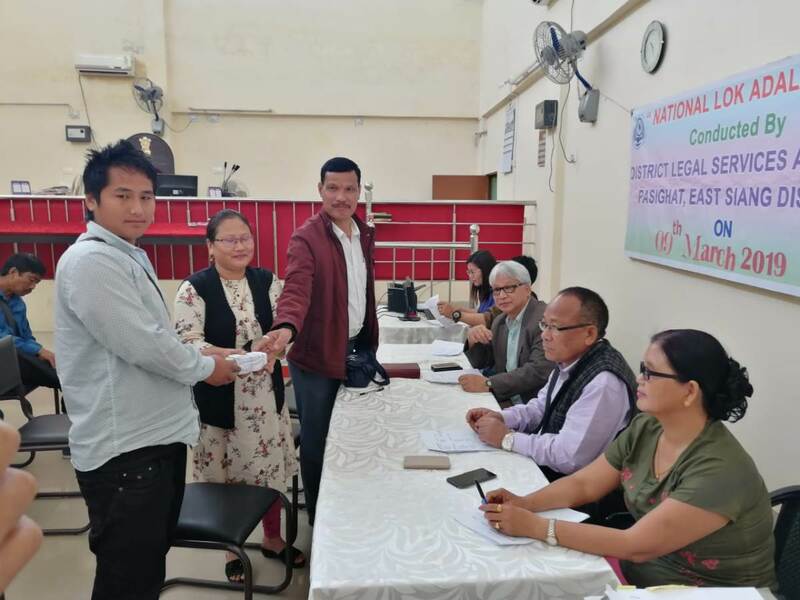 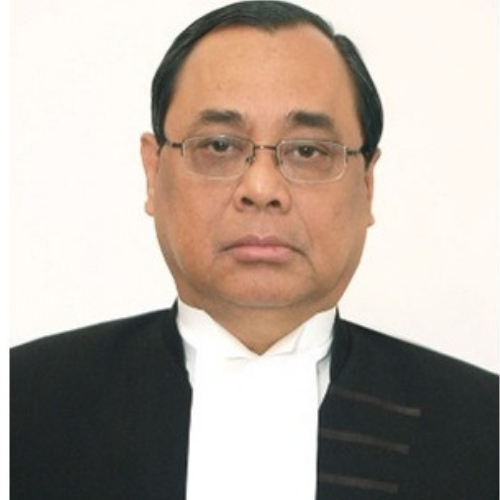 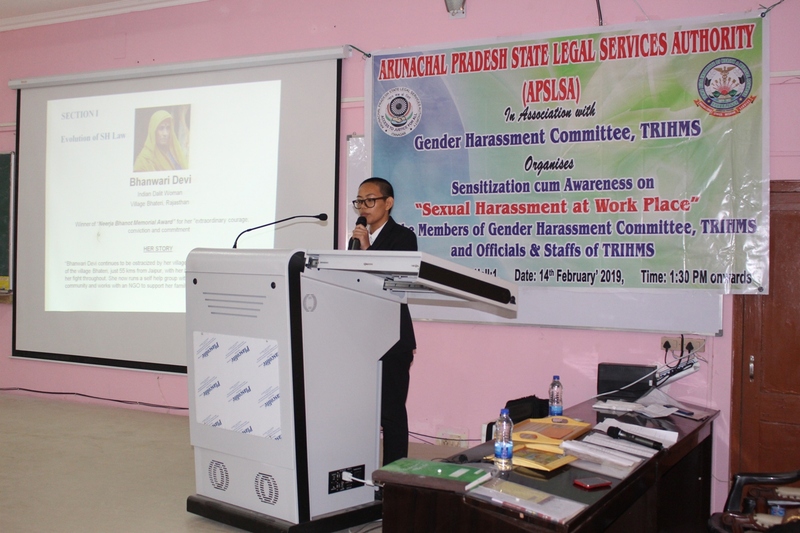 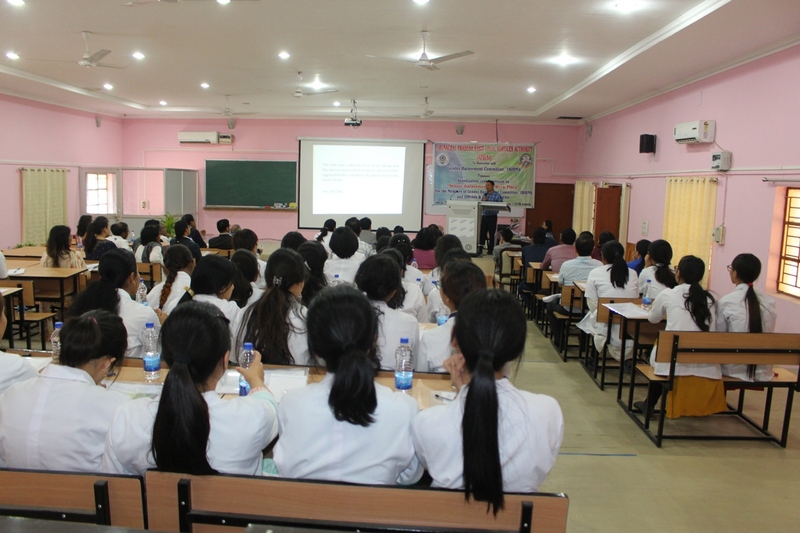 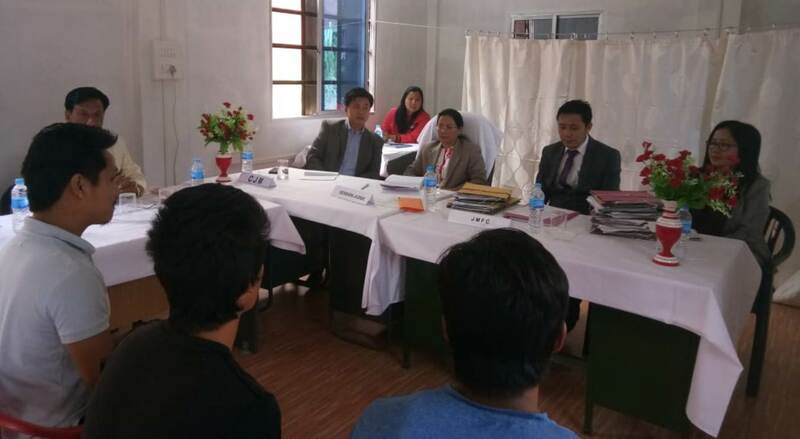 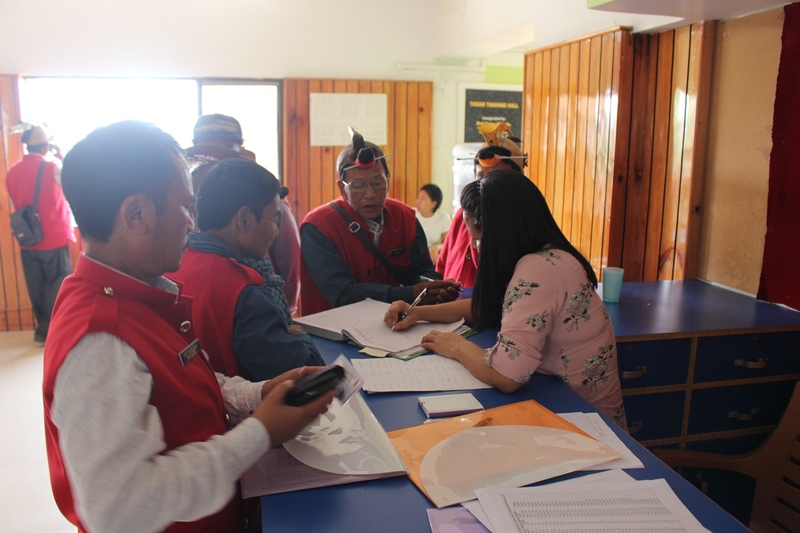 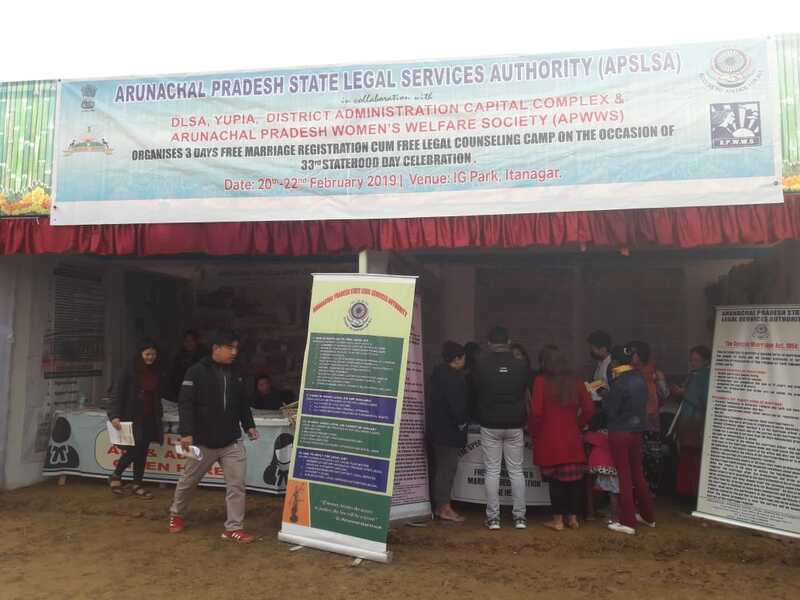 Arunachal Pradesh State Legal Services Authority has been constituted under “The Legal Services Authorities Act, 1987” as amended by Legal Services Authorities (Amendment) Act, 2002, to provide free and competent legal service to the weaker sections of the society to ensure that opportunities for securing justice are not denied to any citizen by reason of economic or other disabilities and to organize Lok Adalats to secure that the operation of the legal system promotes justice on a basis of equal opportunity.. 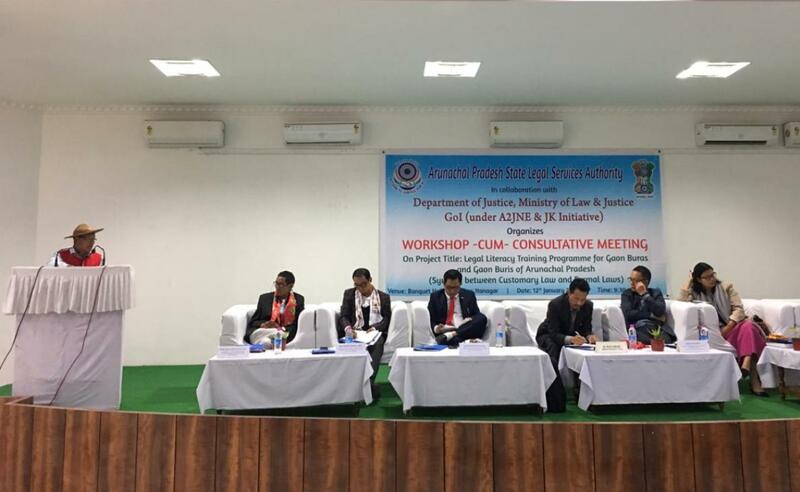 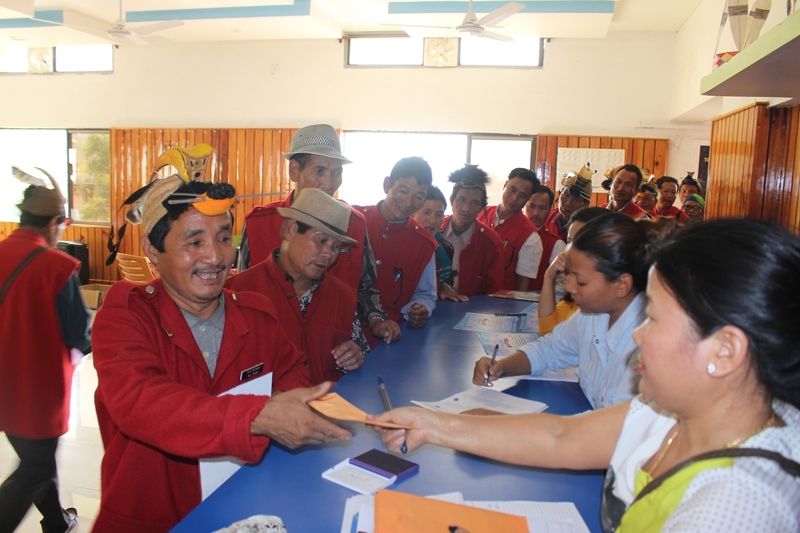 The State Article 39-A of our Constitution enjoins the State to provide free legal aid to ensure that opportunities for securing justice are not denied to any citizen on account of poverty or other disabilities. 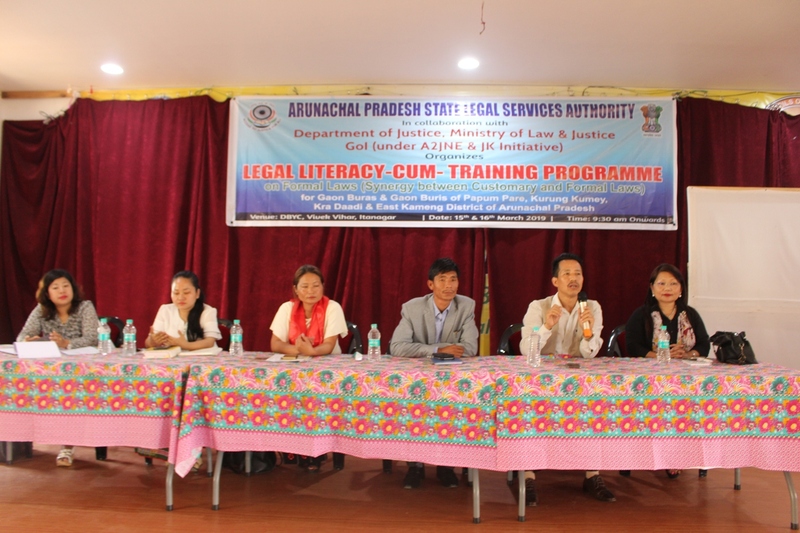 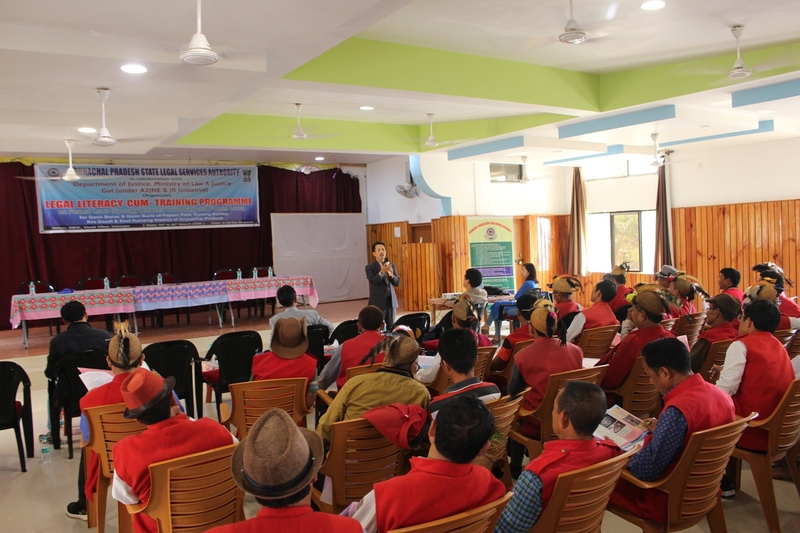 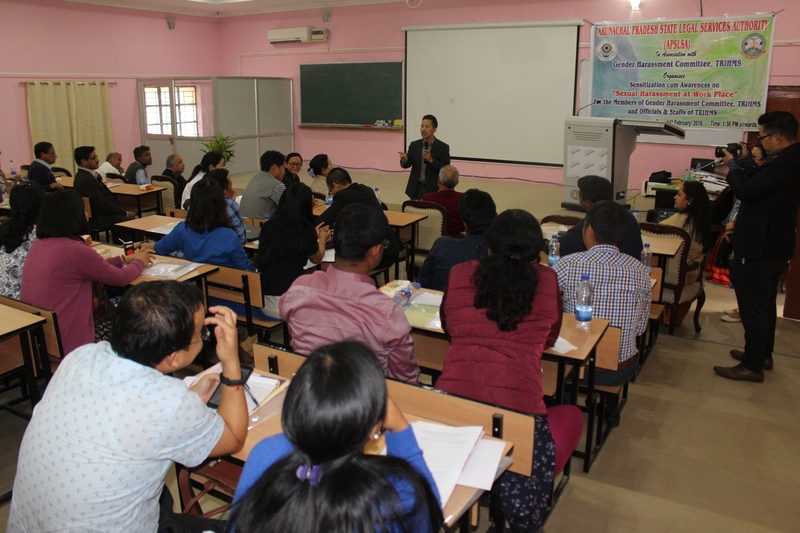 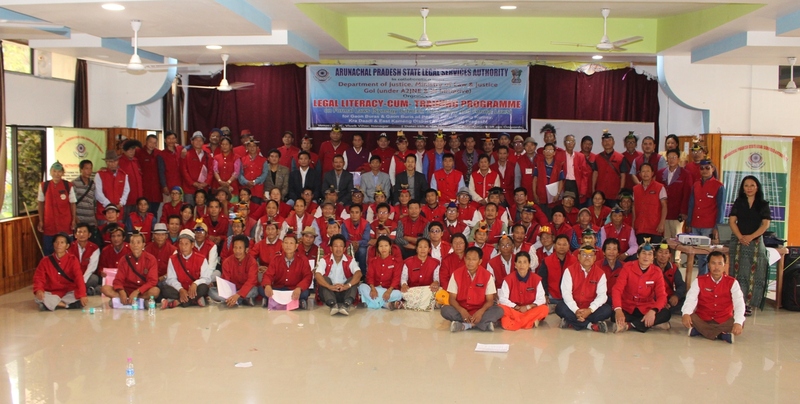 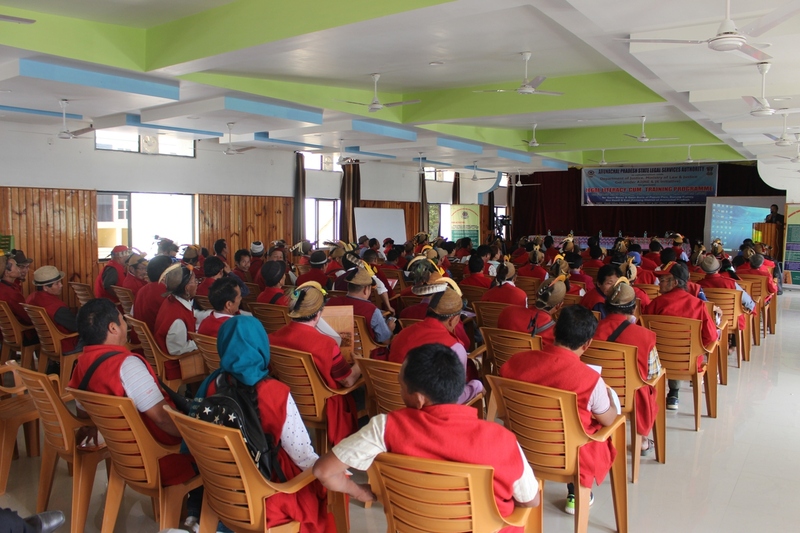 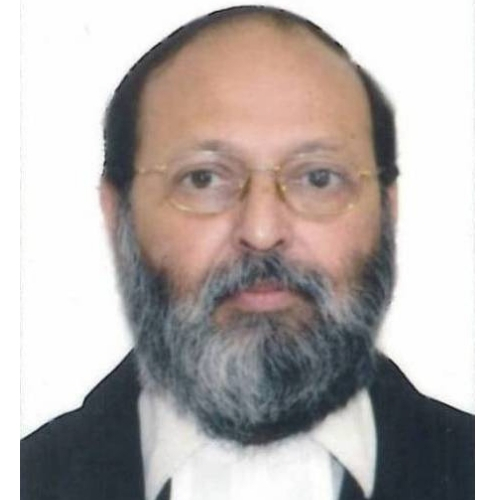 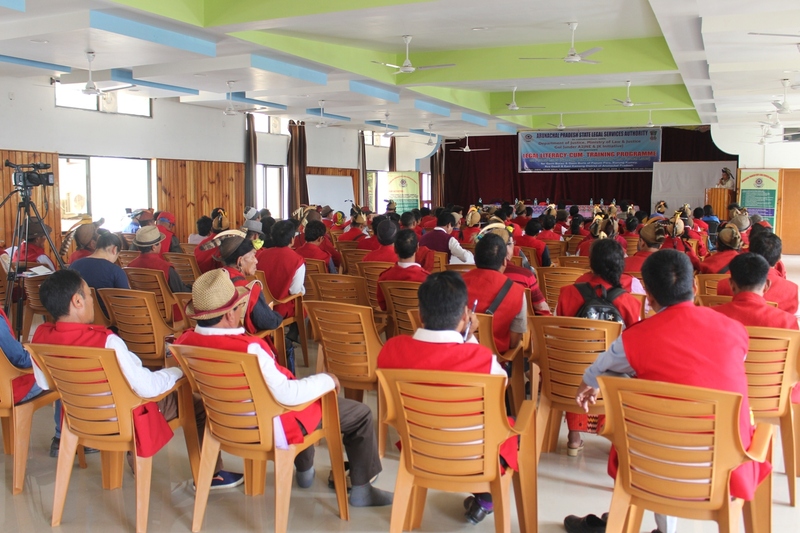 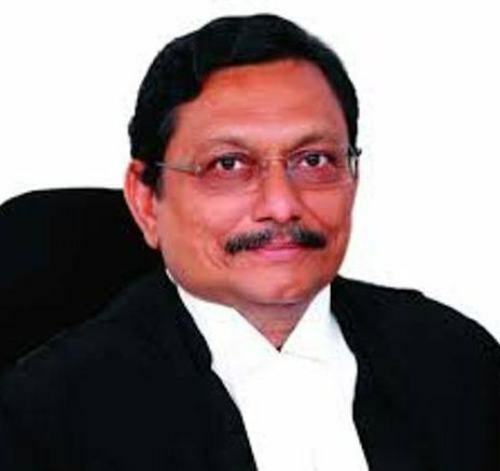 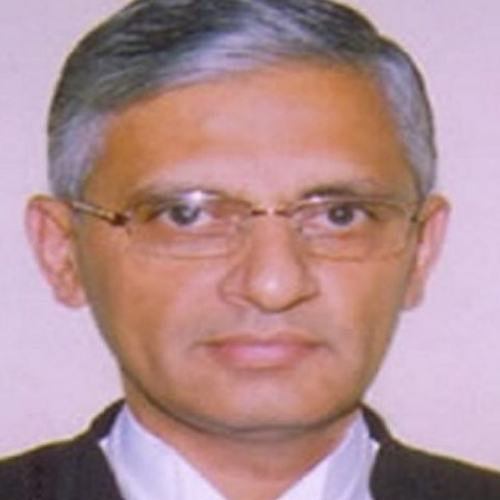 Organizing legal literacy and awareness camps as well as legal aid programmes with a view to educate the poor, backward and weaker sections of our society about their legal rights guaranteed to them under various laws. 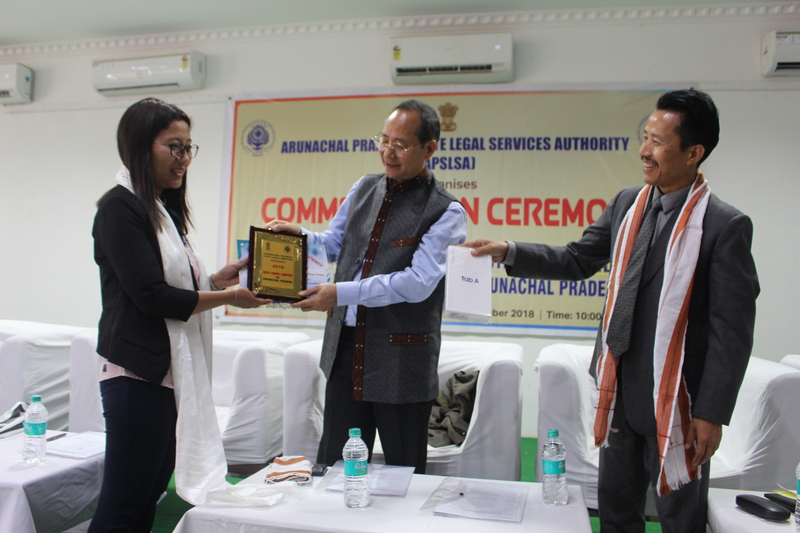 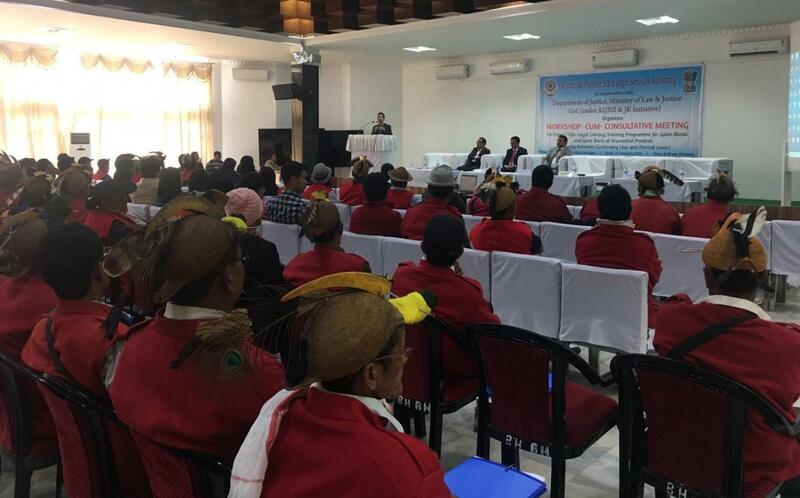 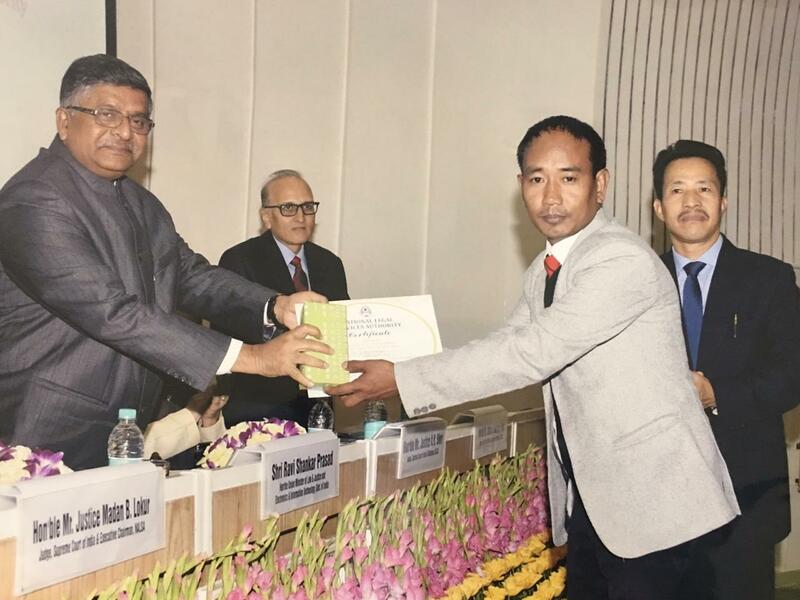 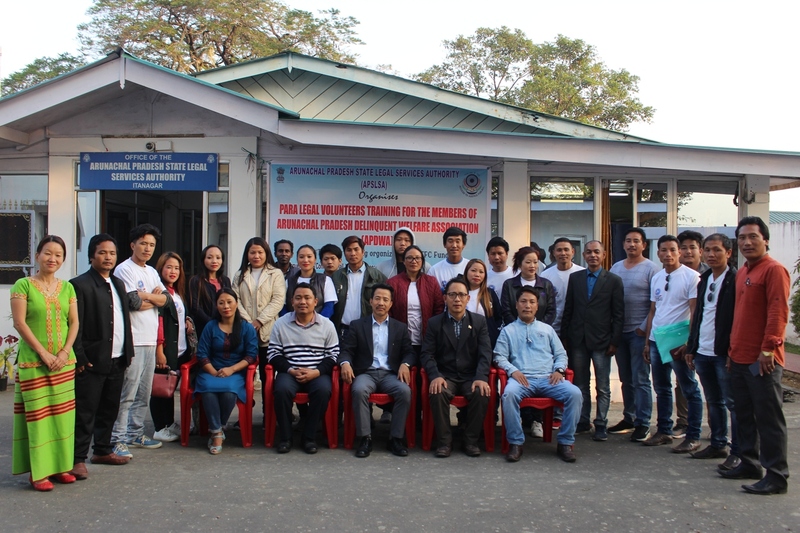 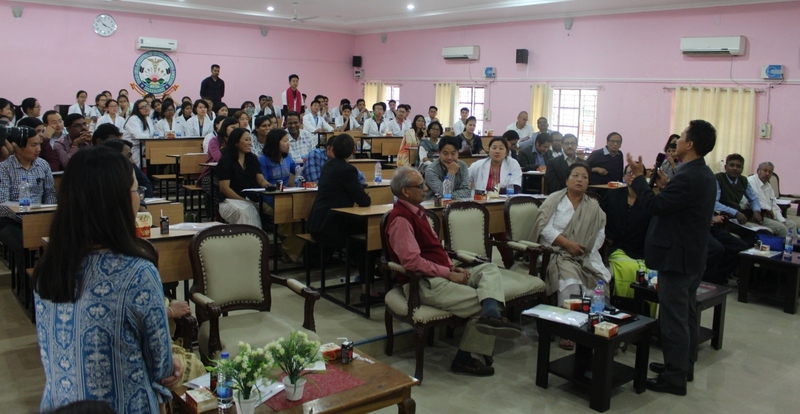 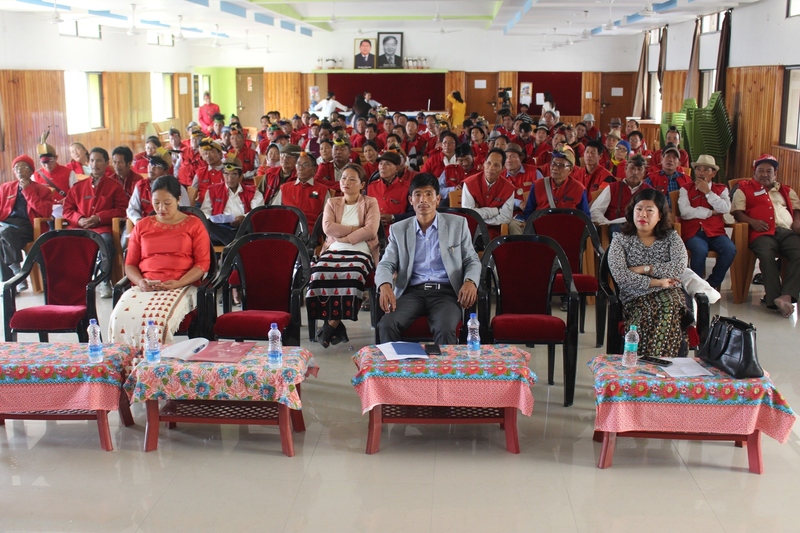 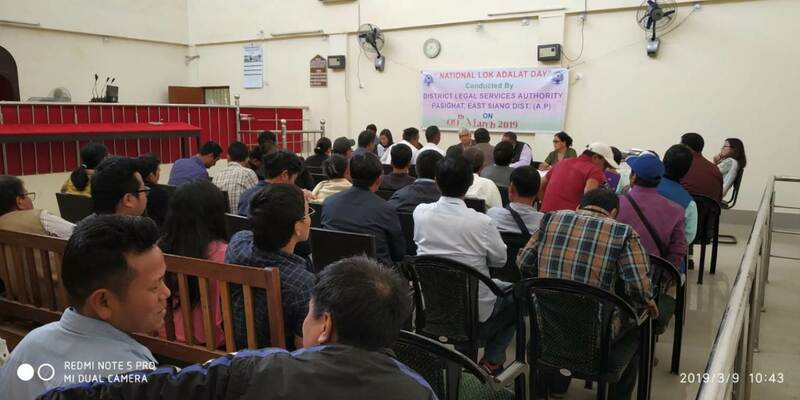 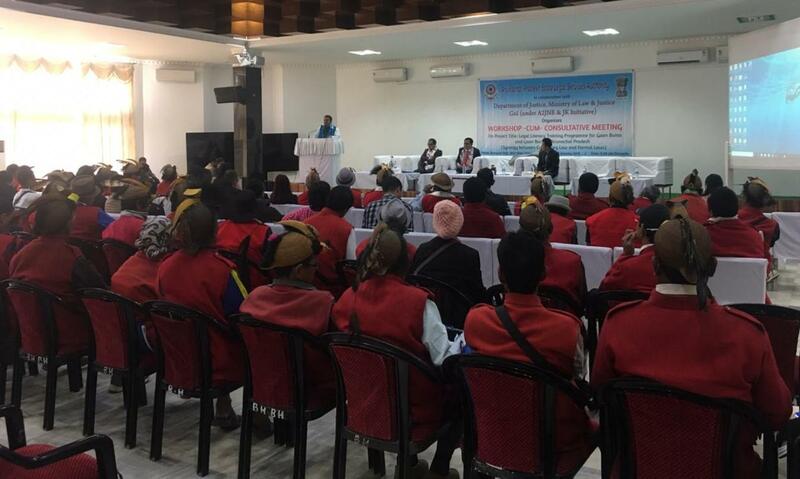 APSLSA organised commendation ceremony for the best PLV, Panel Lawyer and DLSA of Arunachal Pradesh.